Newstead Landcare is delighted to have Dr Kath Handasyde from The University of Melbourne to speak at their AGM at 8 pm this Thursday 18 October 2018 at Newstead Community Centre (9 Lyons St, Newstead VIC). The AGM will be speedy then we can all enjoy Kath’s presentation about one of only two Australian egg-laying mammals – the Echidna. 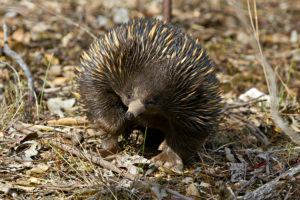 Echidnas are our most widely distributed mammals, occurring in all regions of Australia. They are classified as myrmecophages, feeding extensively on social insects, such as ants and termites. These are a rich and abundant food resource for which echidnas have clear adaptations, such as a long narrow snout, sticky tongue and powerful digging abilities. 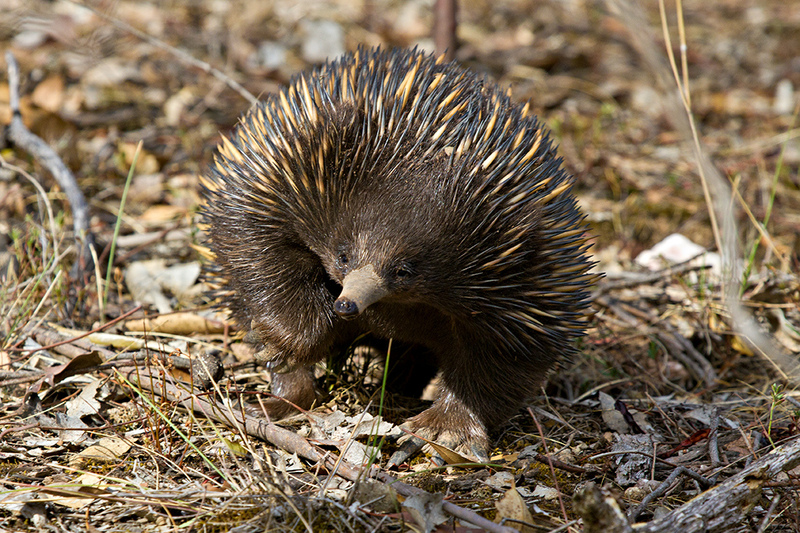 Echidnas are one of the relatively small number of Australian mammals that undergo hibernation. Please come along to hear some more about these extraordinary animals in a presentation about their ecology and behaviour. All welcome! A gold coin donation will be appreciated to help cover costs.